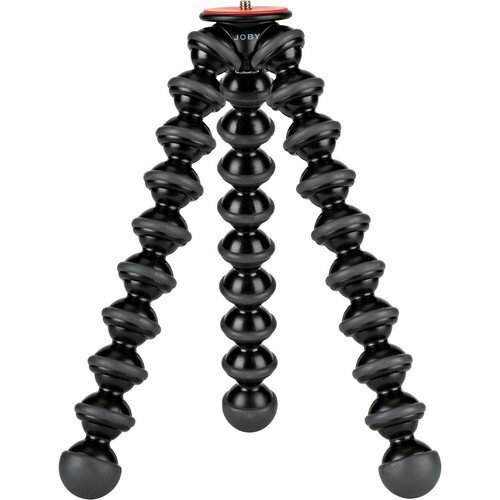 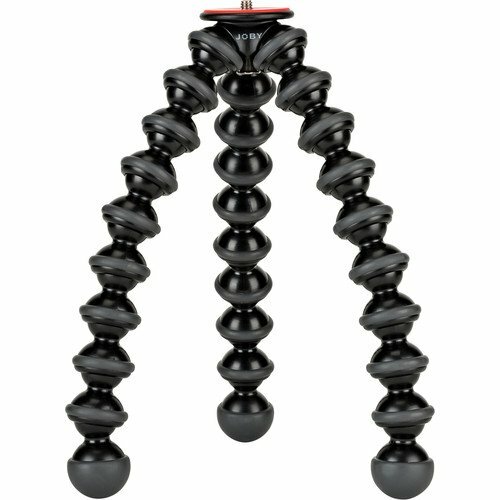 To help improve its grip and stability on unstable surfaces, the joints and feet of the GorillaPod 3K are rubberized in certain areas. 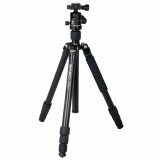 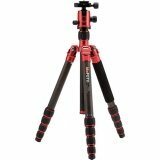 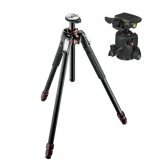 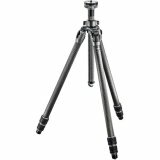 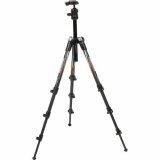 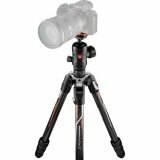 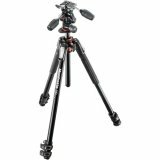 The rest of the tripod is made of stainless steel and a proprietary ABS plastic designed to provide durability and stable performance. 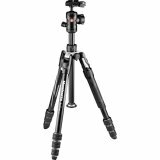 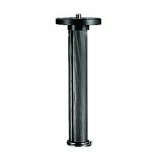 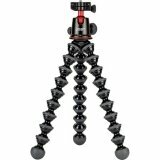 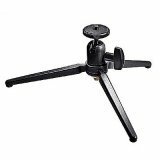 Featuring a 3/8"-16 thread adapter at the top which can be removed to reveal a 1/4"-20 screw, the stand can be used directly with your gear or attached to an optional ball head for further shooting capabilities.